The second Android TV device to be available directly from Google is also the second Android TV device to be sold, period: the Forge TV from gaming peripheral maker Razer. The Forge TV bundle is now on sale in the Google Store. This $149.99 USD package includes the Forge TV itself and one Serval Bluetooth controller. Oddly, the stand-alone Forge TV (which sells for $100 and requires an Android phone, since it has no remote) isn't listed on the Google Store. Not content with making a stylish Android set-top box, Razer is also planning on attacking the Android gaming market on its home turf. 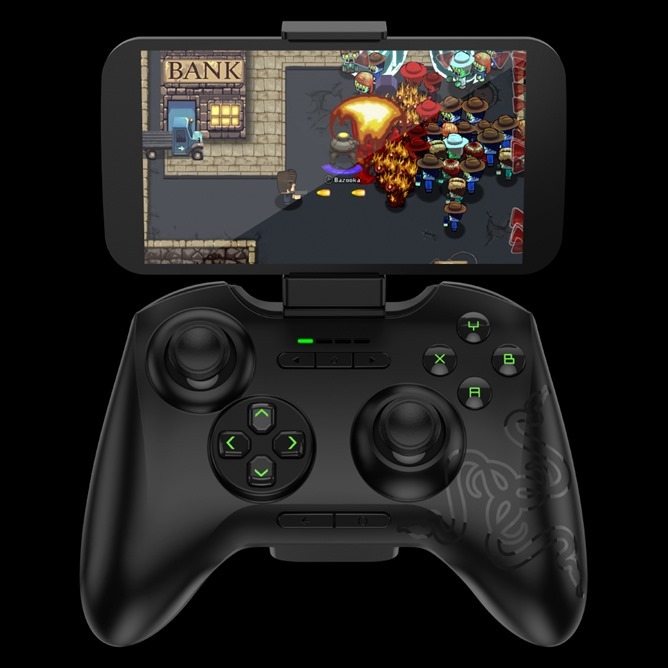 The Serval is a full-sized, console-style Bluetooth game controller that's compatible with both Razer's Forge TV and direct connection with Android phones and tablets. It's far from the first controller made with Android in mind, but it's the first to come from perhaps the most high-profile game peripheral company out there, and is thus worthy of examination. 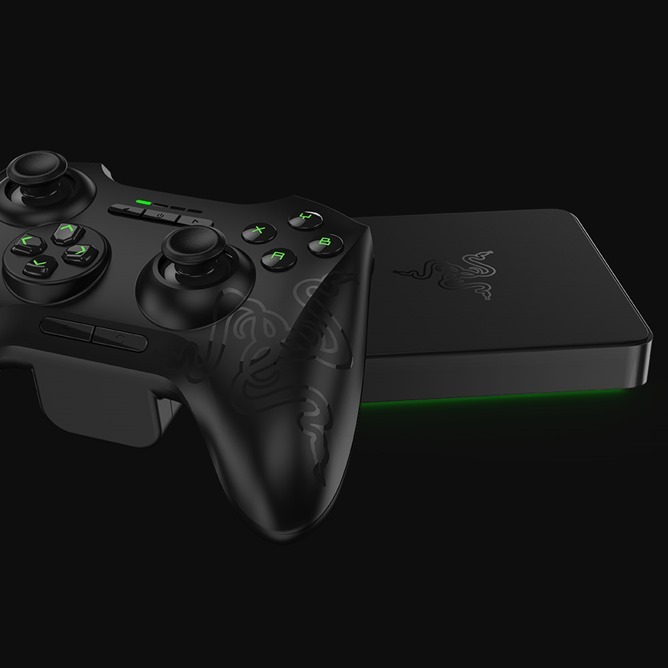 We've known that Razer was working on its own branded version of an Android TV set-top box for more than half a year, but at CES 2015 the well-known gaming peripheral company has given the gadget its coming out party. The Razer Forge TV hopes to be the go-to choice for gamers, with support for up to four simultaneous players, keyboard and mouse input, and (eventually) streaming high-end games from a local gaming PC. It's now been more than seven months since we first caught wind of the Serval project, which promised to allow Android users to make phone calls when conventional cell networks aren't available or simply don't work. Recently, however, the team's initial stab at network-free communication - an Android app called "Serval Mesh" - has landed in the Market. As briefly mentioned in the above video, the Serval team also has another form of network-less phone calls in the pipelines: an inexpensive, relatively small phone tower that can be dropped into disaster areas by air. The Serval Project consists of two systems. The first is a temporary, self-organising, self-powered mobile network for disaster areas, formed with small phone towers dropped in by air. 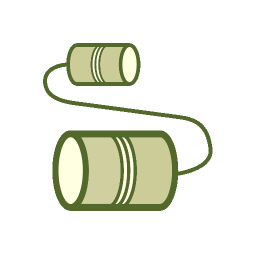 The second is a permanent system for remote areas that requires no infrastructure and creates a mesh-based phone network between Wi-Fi enabled mobile phones, and eventually specially designed mobile phones that can operate on other unlicensed frequencies, called Batphone.